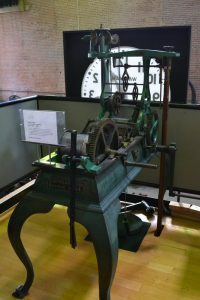 Charles River Museum of Industry & Innovation is a museum located near the intersection of the Charles River and what is now Moody Street in Waltham, Massachusetts. 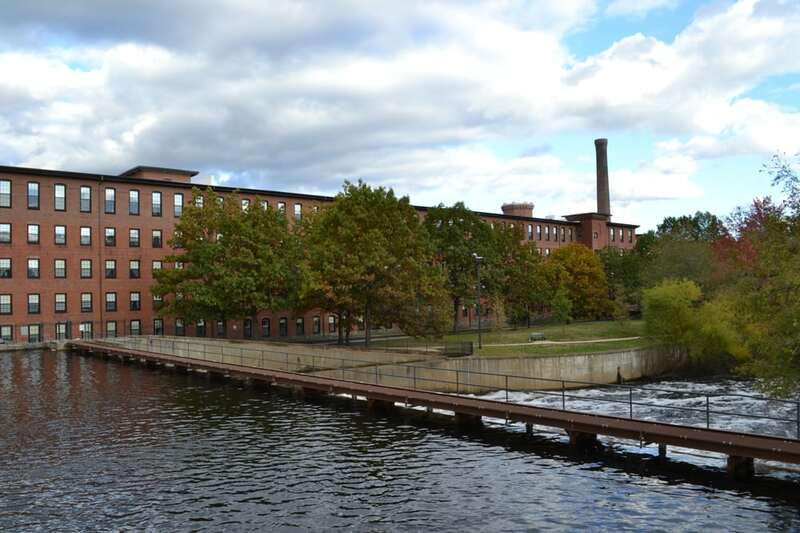 The building was originally built as part of the Boston Manufacturing Company, Francis Cabot Lowell’s first textile mill. The museum, which opened in 1980, takes up only a small portion of the previous mill building complex. 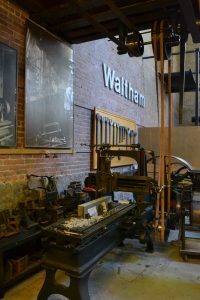 Waltham received a $10 million urban revitalization grant, which allowed the site to be renovated and preserved. 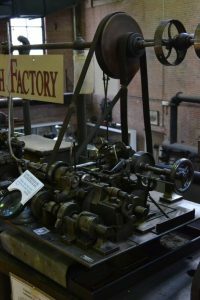 As part of the site’s renovation, a group of cultural, civic, and business leaders created the Charles River Museum of Industry & Innovation in what had been the mill’s massive steam-powered engine and boiler rooms. Following a monumental campaign of fundraising, cleaning, building, planning, and installation, the museum began operation in 1980. The museum is a nonprofit corporation governed by a Board of Trustees, and funded by private donations. 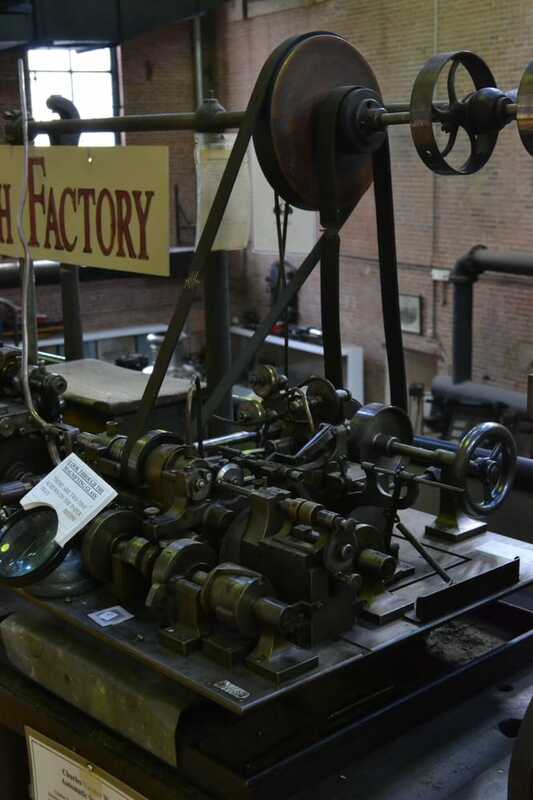 The mission of the Charles River Museum of Industry & Innovation is to encourage and inspire future innovation in America. 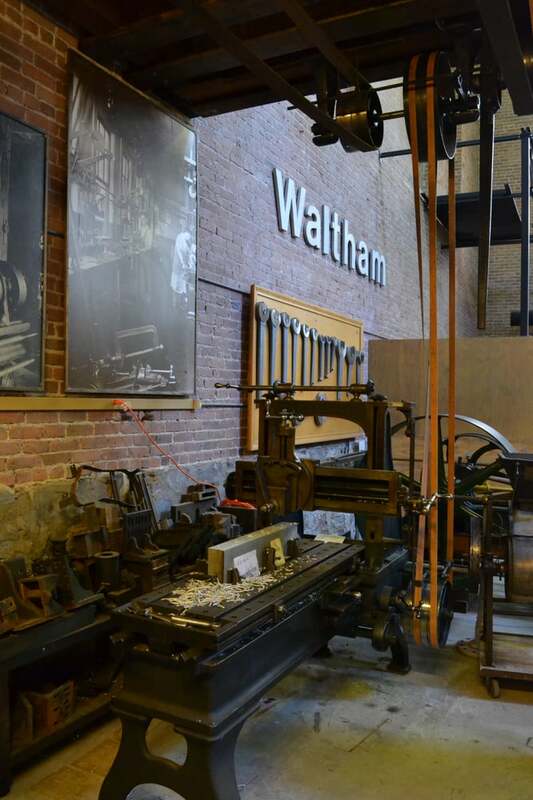 The museum accomplishes this through its collections and programs, by exploring the historical impact of industry on American culture, by examining the dynamic process of innovation, by promoting its location in Waltham as a foundation of the American industrial revolution, by connecting the expertise of older generations with the inquisitiveness of young people, and by providing audiences of all ages with an engaging museum experience. Core exhibits cover the area’s role in the American Industrial Revolution, though the museum also has a dedicated gallery of the Waltham Watch Company to note the city’s watch making history. 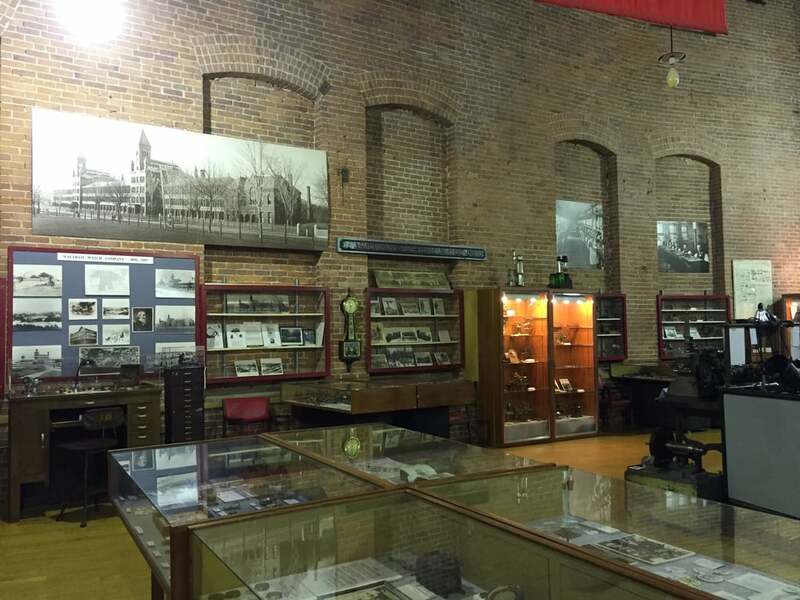 The museum includes two revolving exhibit spaces that change out anywhere from 3–6 months, covering anything from science and math to cultural investigation.